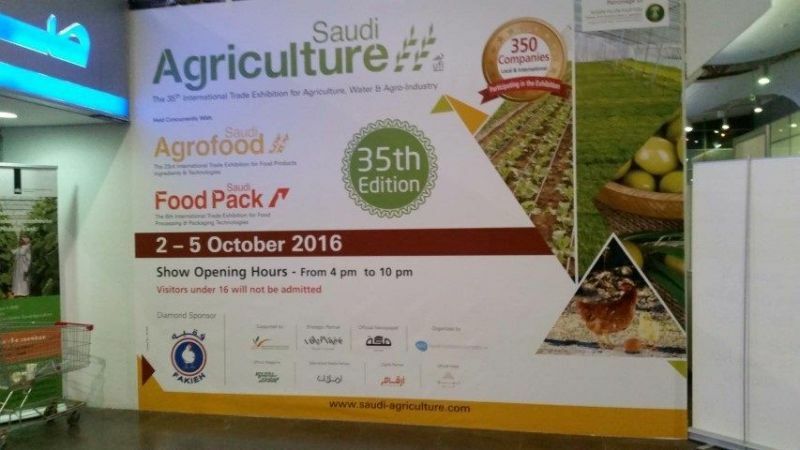 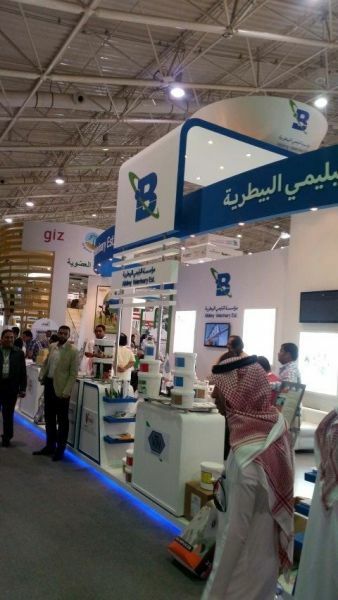 Between the dates of 2/10/2016 and 5/10/2016 the annual Saudi Agriculture exhibition was held in Riyadh as usual. 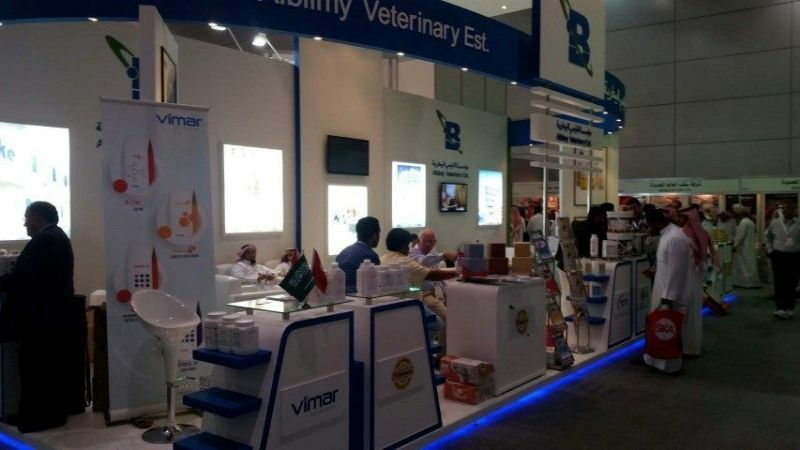 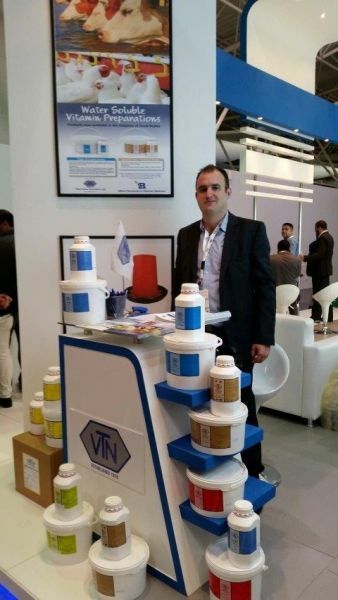 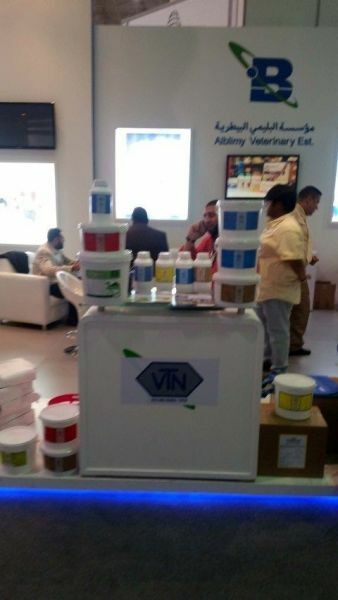 Our company participated in this exhibition together with our official distributors, Alblimy for Veterinary Medicines. 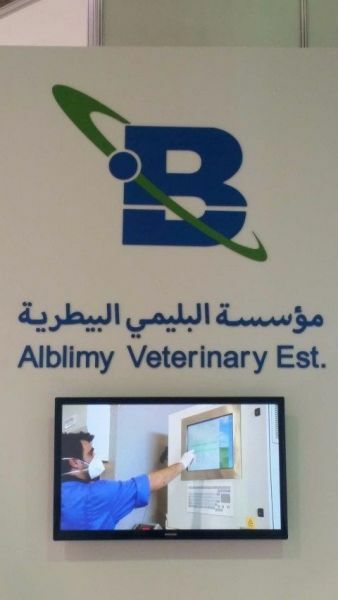 The exhibition was a great success and the Alblimy team, together with some of their suppliers (including VTN), spoke to many people in the agriculture business about their products and services. 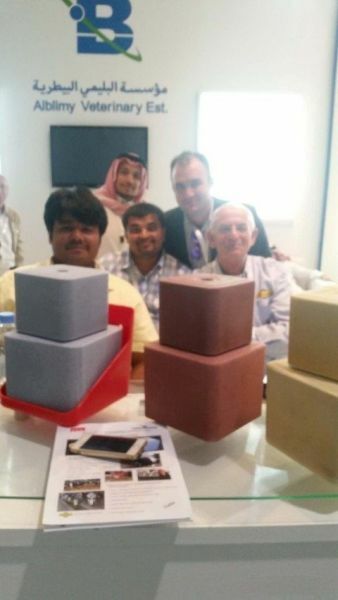 READ MORE to view photos from the exhibition.